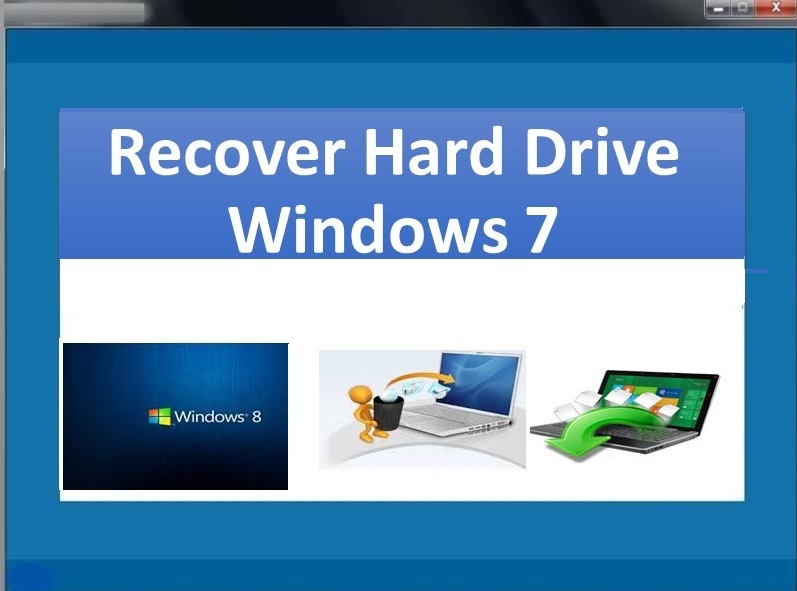 Recover Hard Drive Windows 7 is an outstanding software to rescue deleted or lost data from hard drive on Windows 7 operating system. This tool facilitates you to restore data from repartitioned, formatted, partitioned, reformatted hard drive. Even if hard drive is crashed or does not boot then also you can get back data by using this tool. It is capable to recover files from bad sector of hard drive also by creating disk images of bad sector. Zip archives, documents, audio files, email archives, video files, spreadsheets, image files and many more are different file types that can be recovered from hard drive by using this tool. You can execute this powerful tool not only on Window 7 operating system but all versions of Windows operating system like Window XP, Vista, Window 8, Windows server 2003, 2007. Apart from hard drive storage drive, this tool can restore files from many other storage drives also like memory card, SD card, FireWire drive, iPods, MMC flash memory card, XD card, external USB drive etc. Some best things that separates this powerful data recovery tool from hard drive from others are that by using this you can edit/add not listed new signatures for files, it can undelete data from empty recycle bin, it can restore lost data due to partitioning error etc. Apart from all these attractive features this tool helps you to find out files from the restored data on the basis of file name, date, size, creation date, extension etc. A number of satisfied users left great experience by using demo version of this tool. You can also go for its demo version. While using this tool, if you stuck on any situation then kindly contact with our technical support team.